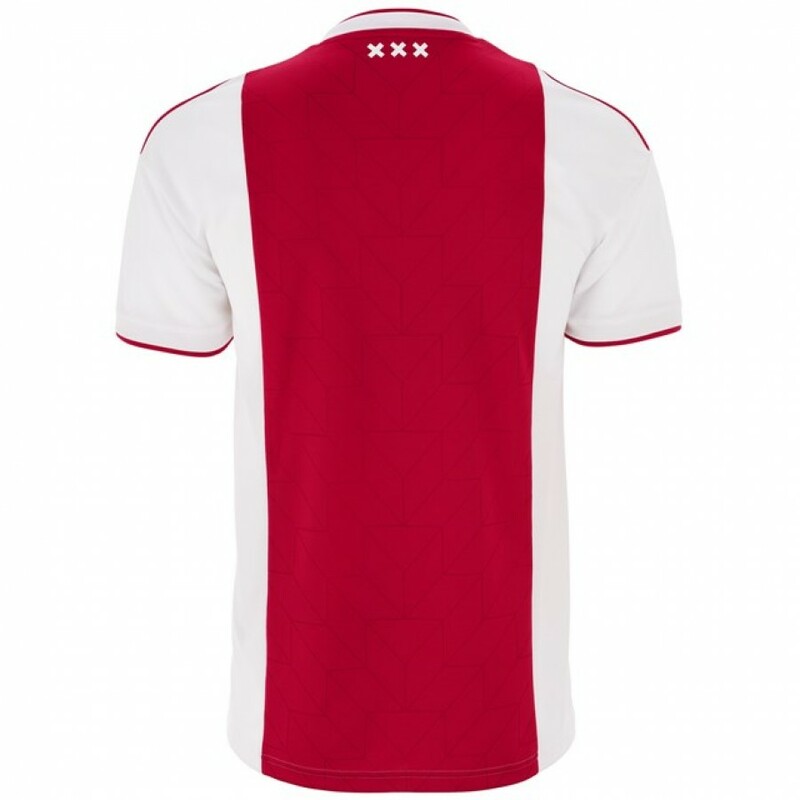 The Ajax home jersey with your own name and number is now exclusivly available at Ajax! 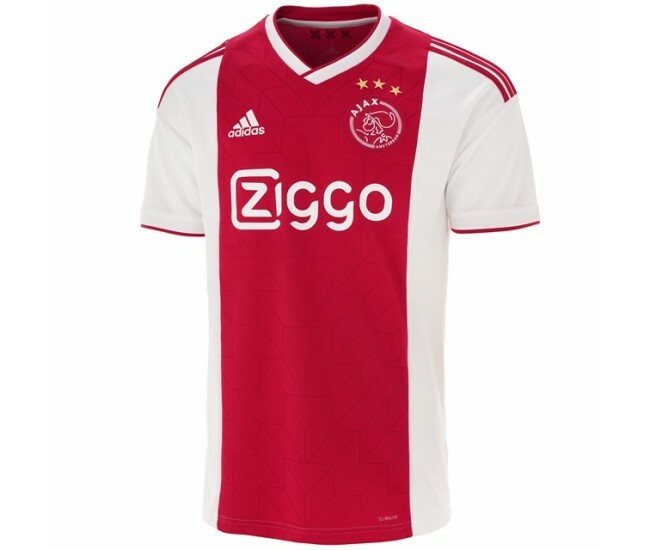 Shop now the official Ajax adidas home jersey senior for season 2018-2019. 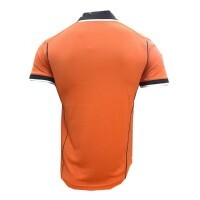 This match jersey is part of the official home collection for season 2018-2019. 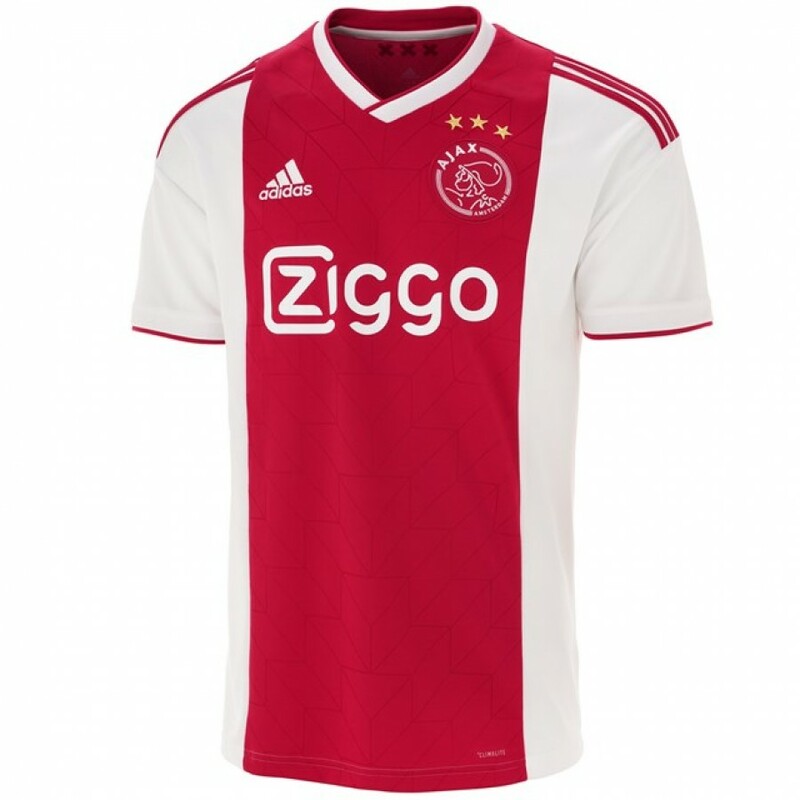 This is the jersey which the Ajax player wear during their matches in the Johan Cruijff ArenA in season 2018-2019. 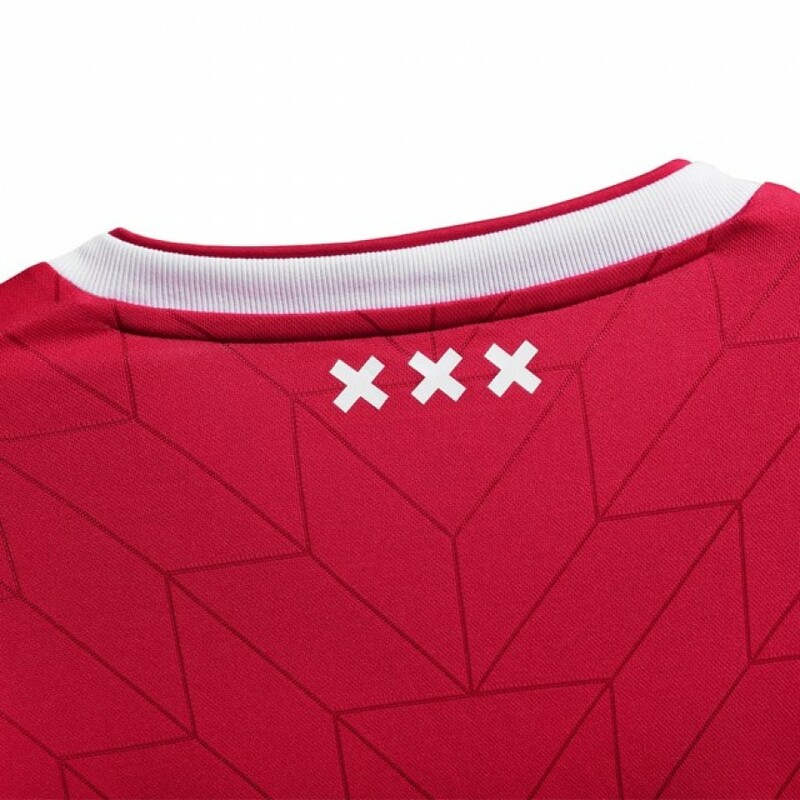 Play extraordinary just like your favorite Ajax-players in this jersey. 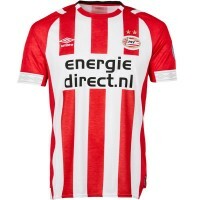 The new Ajax home jersey has the traditional colours, red and white. 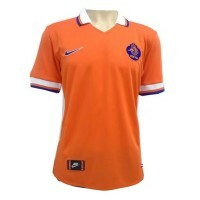 The special patern on the jersey is based on the Dutch succes in 1988 with Ajax-players like Aron Winter, Marco van Basten and Frank Rijkaard. 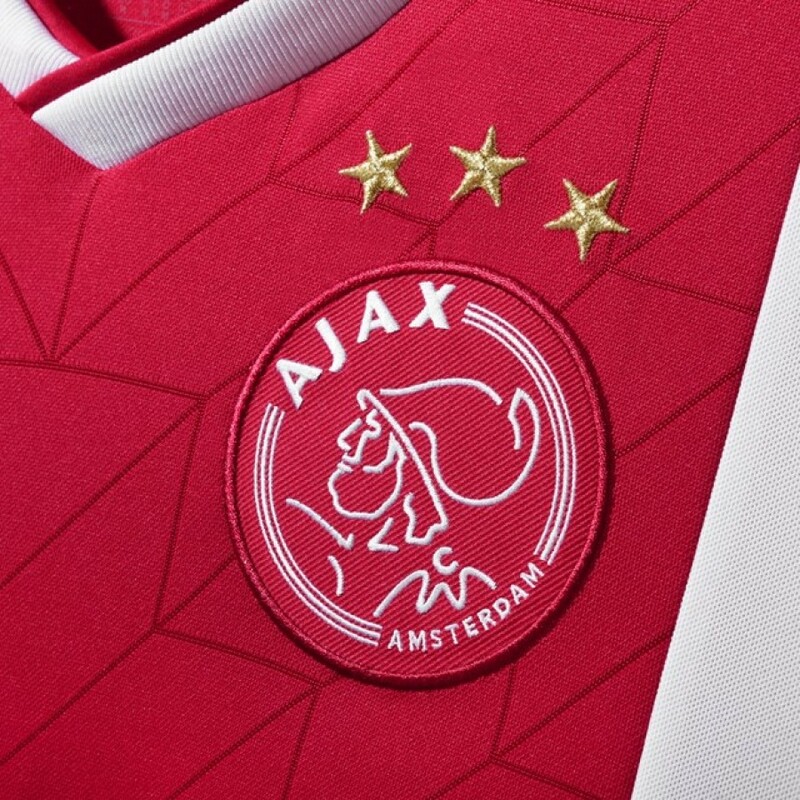 The Ajax logo is emboidered on the left chest, with on the other chest the adidas logo. 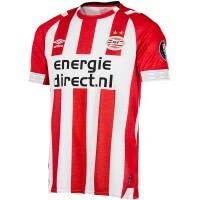 The official Ajax-jersey senior has a normal fit for a sports jersey and a v-neck. 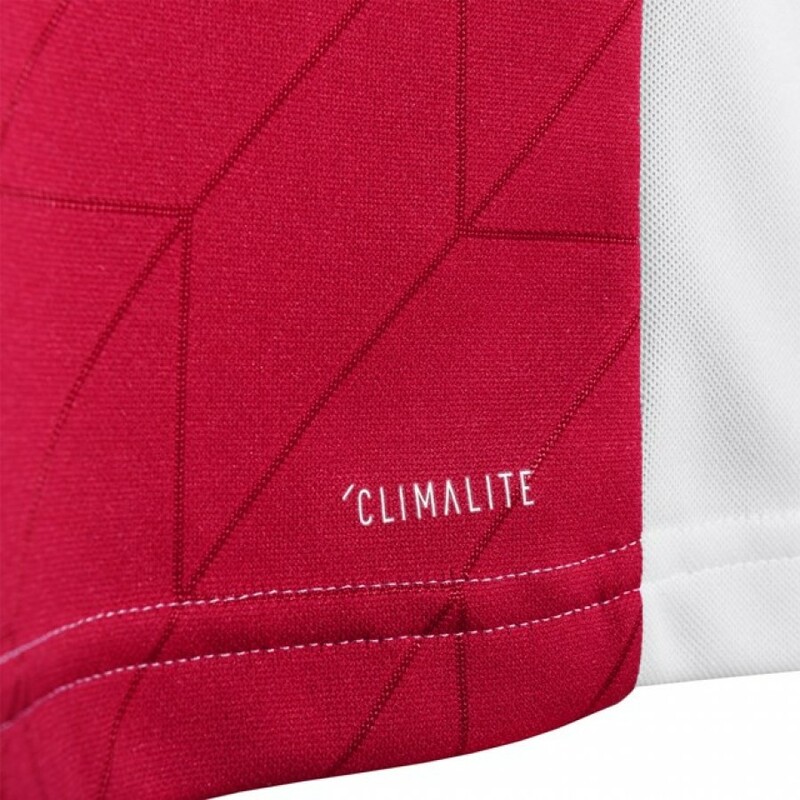 The Ajax-jersey 2018-2019 is made out of 100% polyester and provided with adidas climalite® technology which ensures you to stay dry during your match or training. 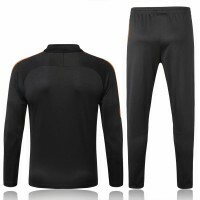 This is the official matchwear fabric which gives extra ventilation. 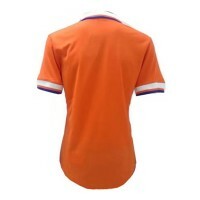 The Ajax-home jersey is ideal to play your sport.